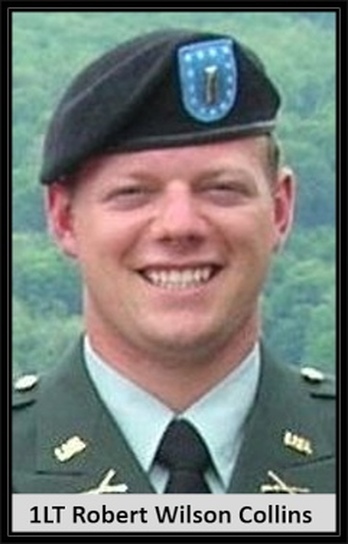 Hometown: Red Bank, NJ/Tyrone GA.
Died: April 7, 2010, Mosul, Iraq Operation Iraqi Freedom. Unit: 1st Battalion, 64th Armor Regiment, 2nd Brigade Combat Team out of Fort Stewart. 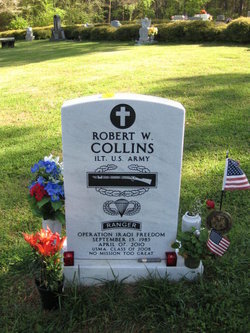 As a child, Robert Collins played Army. He dressed up in soldier uniforms. One bore the name of his parents and their military rank. His mother, retired Lt. Col. Sharon L.G. Collins, was a military intelligence officer for 20 years. His father, retired Lt. Col. Burkitt "Deacon" Collins spent half of his 22-year career as an infantryman and in military intelligence. "Our son followed us in the family business," said Mrs. Collins of Tyrone in Fayette County. "But it was never something that we said, ‘follow me.' "
A 2008 West Point graduate, 1st Lt. Robert Wilson Collins left Fort Stewart bound for Iraq on Oct. 31. 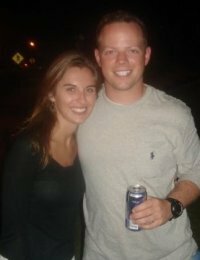 The night before, his parents shared dinner with him, and spent time with him and his platoon company. On April 7, the Sandy Creek High grad was killed in Mosul, Iraq, when his vehicle was hit by an explosive device. He was 24. The funeral will be held at 10 a.m. Saturday at New Hope Baptist Church in Fayetteville. Parrott Funeral Home and Crematory in Fairburn is in charge of arrangements. 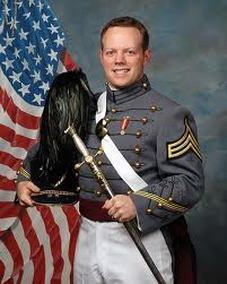 Born in Red Bank, N.J., 1st Lt. Collins moved to metro Atlanta with his family when he was in grammar school. A well-rounded kid, he dabbled in a little bit of everything at Sandy Creek High, which he graduated from in 2004. He played football, baseball, golf, swam and wrestled at one time or another. He played the trumpet and belonged to the Spanish Club. Dan Lorton, a retired school counselor and administrator who lives Fayetteville, met the young man when he was an emerging ninth-grader. "He had great ability and he demonstrated it," Mr. Lorton said, "but it was the nature of his heart that we all loved and appreciated. I've had many wonderful students who have gone on to accomplish great things. Robert was one of the best." Mr. Lorton helped the Collins family and Nicolle Williams, the soldier's girlfriend, set up a scholarship that will bear the platoon leader's name. It won't be awarded to a student with the best grades, Mrs. Collins said, just a well-rounded one. Like her son, an only child. "Not by ability, but by heart," his mother said. "That's the thread that runs through the scholarship. We are not sure what the scholarship amount will be, but we are committed to it for at least 10 years." According to the Department of Defense, 1st Lt. Collins was assigned to the 1st Battalion, 64th Armor Regiment, 2nd Brigade Combat Team out of Fort Stewart. Pft. William A. Blount, 21, of Petal, Miss., was killed alongside him. The Collins family has been in touch with that private's relatives in light of the tragedy. The Sept. 11, 2001, terrorist attacks may have factored in to 1st Lt. Collins' decision to join the military. Then, he was a sophomore at Sandy Creek High, excelling inside and outside the classroom. Shortly thereafter, he told his parents his decision. "We said, ‘okay,' " his mother said, and set up a trip to West Point. It was cold, and we made him wear dress slacks. When someone asked him why he was so dressed up, he told them: Both my parents are colonels."